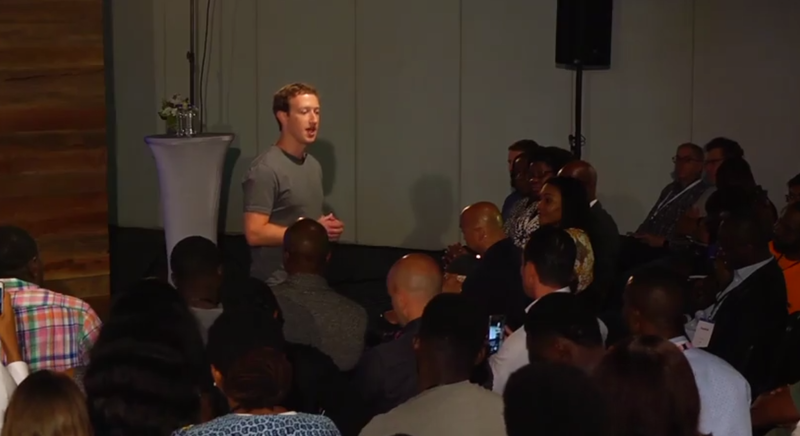 As we all know, that the Facebook giant Mark Zuckerberg’s met with developers yesterday in what looks like its usual tradition, met with various developers during a Townhall session which was held at Landmark Center, Lagos and had in attendance top developers and entrepreneurs in the country. Well without wasting much of your time, lets rush down to the top 11 question Mark Zuckerberg’s Responded To Yesterday as put together by Misstechy..
Well you can read more here… regards to Misstechy! !